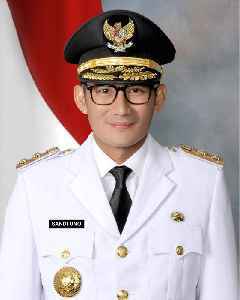 Sandiaga Salahuddin Uno is an Indonesian businessman, investor and politician who was the Deputy Governor of Jakarta. He was elected along with Anies Baswedan in the 2017 Jakarta gubernatorial election after defeating incumbent pair Basuki Tjahaja Purnama and Djarot Saiful Hidayat. 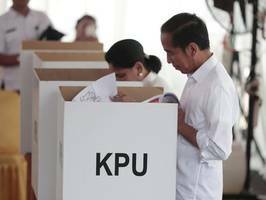 He resigned the office to run as Prabowo Subianto's running mate for the 2019 Indonesian presidential election.